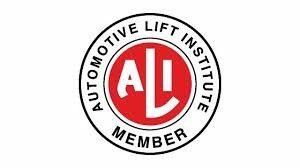 The new ANSI ALCTV 2016 standard for lifts sold in North America comes into effect July 24th 2018. TLS has worked closely with MET Test Laboratories to certify all of our commercial products to this new standard. 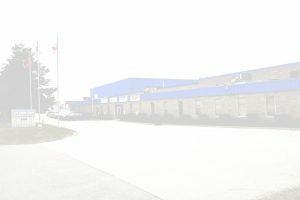 Our web site listing at >www.autolift.org< will be updated as of this date. TLS220 series – 18,000 lb. Two Post has been up graded to a 20,000 lb. capacity. All other products previously certified have remained unchanged. Please note that products manufacturer after this date will come with the new ANSI ALCTV 2016 Gold Label. Lifts previously manufactured prior to this date will still have the ANSI ALCTV 2011 Gold Label and are still acceptable to purchase. If there are any questions regarding the aforementioned please contact either Harold Yeo or Gary DiAngelo at 877-799-LIFT. For more information, read ANSI ALCTV 2016.